All construction projects use a construction punch list to close out construction projects. A construction punch list is a list of items that need to be completed or resolved before the project can be considered complete and the final bill submitted to the client for payment. Electrical: Replace temp lighting fixture, Front Hall. Plumbing: Install utility sink, Basement. Paint: Sand and final coat, interior trim, Dining Room cased opening. Tile: Seal grout, Master Bath. enables companies to quickly update the app as needed. 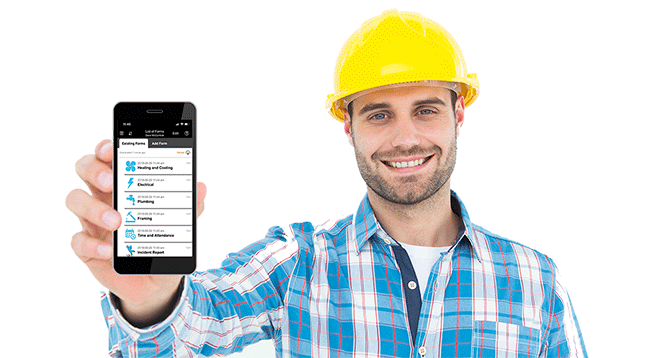 The Construction Punch List App offers a solid framework for future expansion and continued customization of the app for any construction company’s need – including tying into data systems of record or adding login or authentication. Get details on the Construction Punch List App, its full list of capabilities, a video of the application in use and instructions on how to download it for your use. 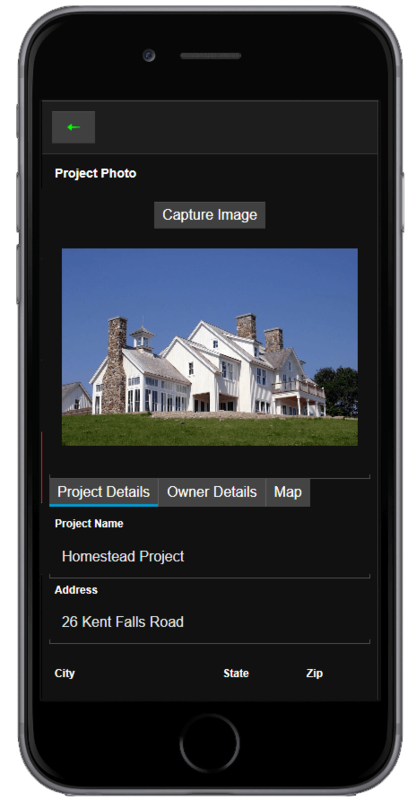 Current Alpha Anywhere customers can download the source code for this inspection app from Alpha Software’s Github account and modify it for use in their organization’s inspection process. Developers can make modifications to this sample inspection app directly from Alpha Anywhere. If you like this app, but need assistance modifying it for your specific needs, contact the Alpha Software Professional Services Group for help. Not an Alpha Anywhere customer? Contact Us to get access to the Construction Punch List App. Interested in building inspection apps? Read more about elevator inspection apps, construction inspection apps, building inspection apps and health and safety inspection apps.